View the entire telephone and email directory on the contact page. The UMBC Bookstore is a non-profit, non-state funded, self-support, auxiliary, retail operation owned and operated by UMBC. While remaining financially responsible, the UMBC Bookstore is committed to providing all required and recommended course materials and supplies to the UMBC Community at a reasonable price in a timely manner. We offer our knowledge, goods, and services in order to help foster intellectual growth, enhance the quality of life in our community, and broaden the personal, educational, and professional experiences of our customers. We pride ourselves on offering exceptional, personalized service to the students, faculty, staff, alumni, and visitors of UMBC and to all members of the surrounding communities, with excellence in customer service as the driving force as well as the ultimate goal. The UMBC Bookstore is located on the first floor of the Commons Building in the center of campus. Visitors can park on level one of the Commons Garage on Commons Drive. Meters are in effect Monday- Friday at $2.00 per hour. Meters accept MasterCard, Visa or bills. Note: The Bookstore follows campus action for all campus closures, including holiday and unplanned events, such as weather. To check if campus is open, please click here. Visit the Yum Shoppe, located on the ground floor of the Commons Building, for all your snacking needs. We offer a full line of snacks, drinks and quick meal items. We also carry the following newspapers: Washington Post, Baltimore Sun, New York Times and the Wall Street Journal. 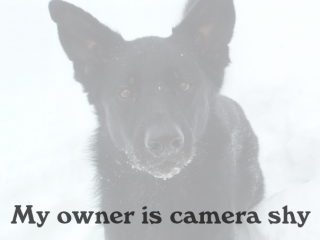 If we don't have what you're looking for, let us know! For questions, call the Yum Shoppe at 410-455-3803 or x53803 on campus. Note: The Yum Shoppe follows campus action for all campus closures, including holiday and unplanned events, such as weather. The Team Store by the UMBC Bookstore is located inside of the UMBC Event Center. When entering through the main doors, it is to the right. Acting Director: Gina Thurston , 40 years at UMBC, class of '83. Assistant Director: Kay Smith , 27 years at UMBC. 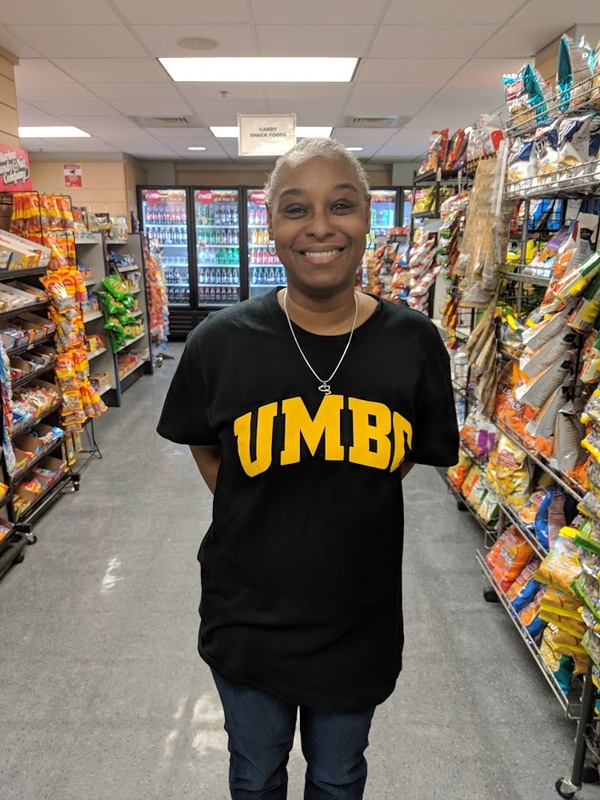 Textbook Manager: Lisa Kakavas , 30 years at UMBC, class of '95. 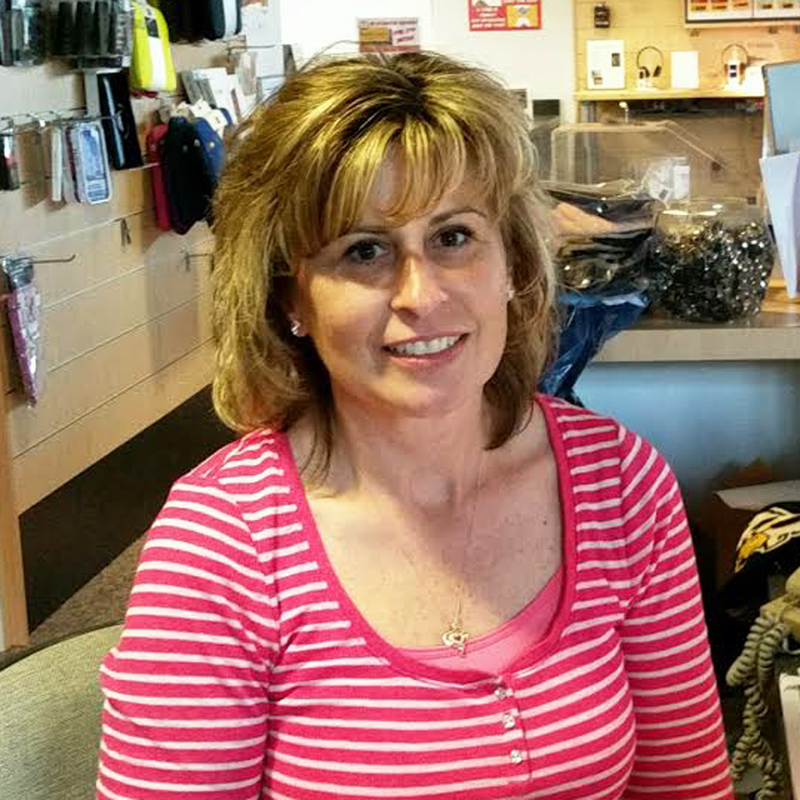 Merchandise Manager: Pam Sturgill , 5 years at UMBC. 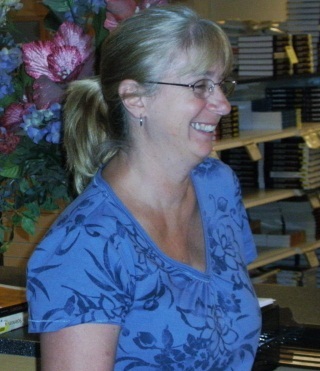 General Book Manager/Textbooks: Pat Jenkins , 20 years at UMBC. 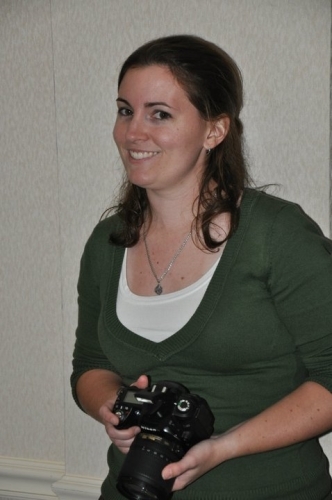 Marketing Manager: Erin McGonigle , 16 years at UMBC, class of '08. 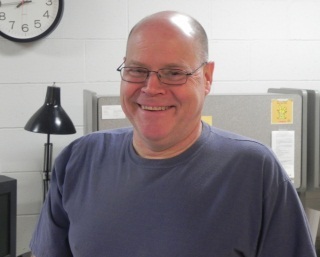 Shipping&Receiving Manager: Ralph Anderson , 37 years at UMBC. 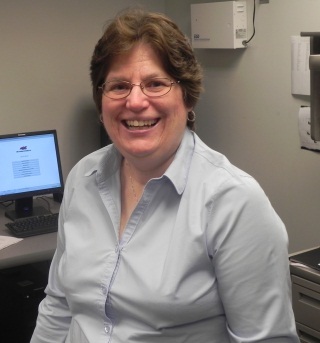 Accounts Payable: Michele Toebbe , 20 years at UMBC. 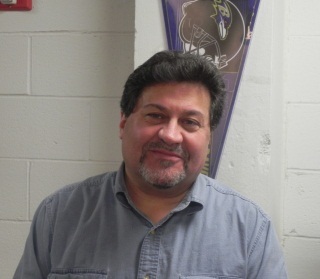 Yum Shoppe Manager: Harry Scarpulla , 14 years at UMBC. Yum Shoppe Assistant Manager: Renay Horton , 23 years at UMBC. The Bookstore offers a number of employment opportunities for students interested in working on campus in a friendly environment. Students can gain important real-world skills in a number of areas, including customer service, sales, ordering and receiving, and merchandising. Handle high volumes of cash, checks, and credit cards; ring up customer purchases; and assist customers on the sales floor. Keep the register areas clean, straighten the sales floor, and assist in other areas of the store when needed. Receive incoming merchandise and verify order accuracy and condition, identifying discrepancies and taking corrective action when necessary. Process documents when receiving shipments and ensure all information is entered accurately into the store's inventory control system. Stock merchandise in a neat and orderly fashion, keeping in mind expiration dates for food/beverages or size availability for clothing. Participate in the social media efforts of the Bookstore. If you're interested in working at the Bookstore, download the application and e-mail it to Erin McGonigle at er5@umbc.edu. Fill out as much of the application as possible and leave all fields blank that do not apply to you. Please note the Bookstore is not currently hiring.